Photography at weddings is one of the most important aspects of a wedding these days. You would rarely find a wedding without photographers - which ever part of the world the wedding is taking place. Weddings are more and more personalized, and each couple aims to set their special day apart by coming up with themes or setups that are completely different from those already done. There have been changes in trends in wedding photography starting with the latest in photojournalism. This is a collection of photos taken from the beginning to the end where the pictures tell the story of the event. These are usually arranged in chronological order - that is the order in which they occurred. The photographer will take pictures of every event, activity and moment as it happens. The pictures are more natural and candid, which is what new couples seek for in wedding photography. Hiring a professional photographer can have excellent results in this style of photography. Couples now want to break away from posed pictures and are more lenient towards pictures that are candid and natural. This is because posed pictures look strained whereas the candid style creates more warmth in the overall wedding picture album. Vermont Wedding Photography gives you just this. The bride and groom would much rather prefer looking back at their album and see themselves looking happy, relaxed and calm in their photos rather than being posed, strained and stiff. This is something that wasn't common in earlier days as far as wedding photography was concerned. Another recent trend gaining popularity is the photo shoot of the couple before they get married. This is also termed as the First Look at Vermont Wedding Photography. 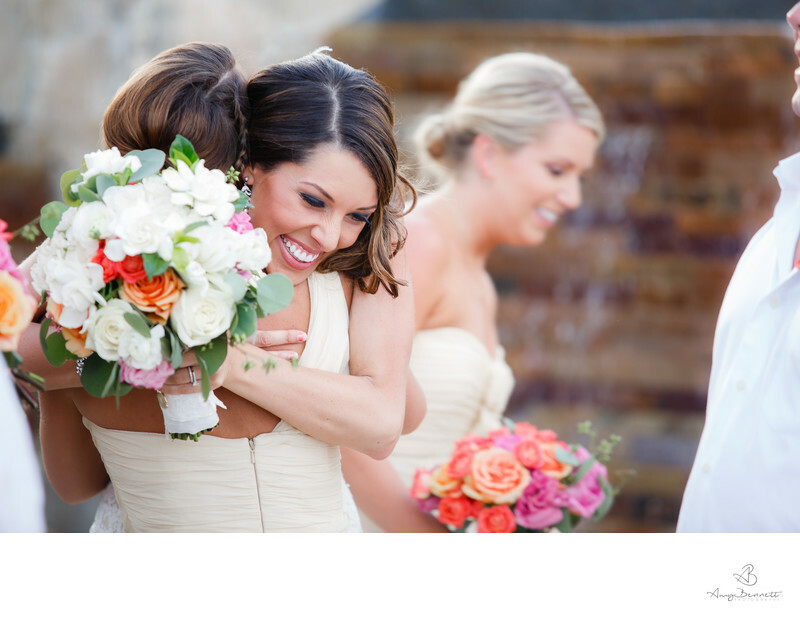 This is when the bride and groom get to see each other for the first time before they get married. This is a great intimate moment between the bride and groom, and many couples choose this moment to be photographed. It can make for great photos as all the emotions and smiles that are felt are genuine and sincere. Most brides are now not shying away from the traditional way of not seeing each other before the wedding and choose to have a First Look shoot. Another reason why this kind of photo shoot is so popular is that it allows for pictures of the couple to be taken as opposed to group pictures with family and friends. During the ceremony, you are likely to be surrounded by family and friends with rare moments where there is just the two of you. Hence taking a few pictures of just the couple before the ceremony can be important. This is why Vermont Wedding Photography encourages this. The to-be-married couple must make sure they book with Vermont Wedding Photography in advance. Besides booking with the photographer, she or she must also be informed about who the important people at the wedding are such as cousins, relatives etc. so that the photographer doesn't miss them when taking pictures.